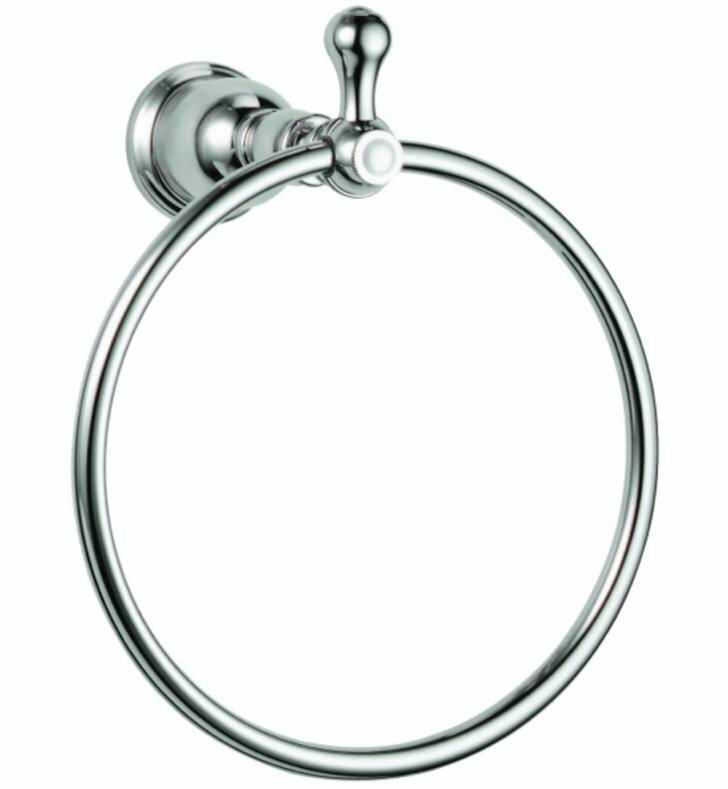 The Opulence Towel Ring features a wall mounted ring design to provide easy, hassle-free access to your towels. 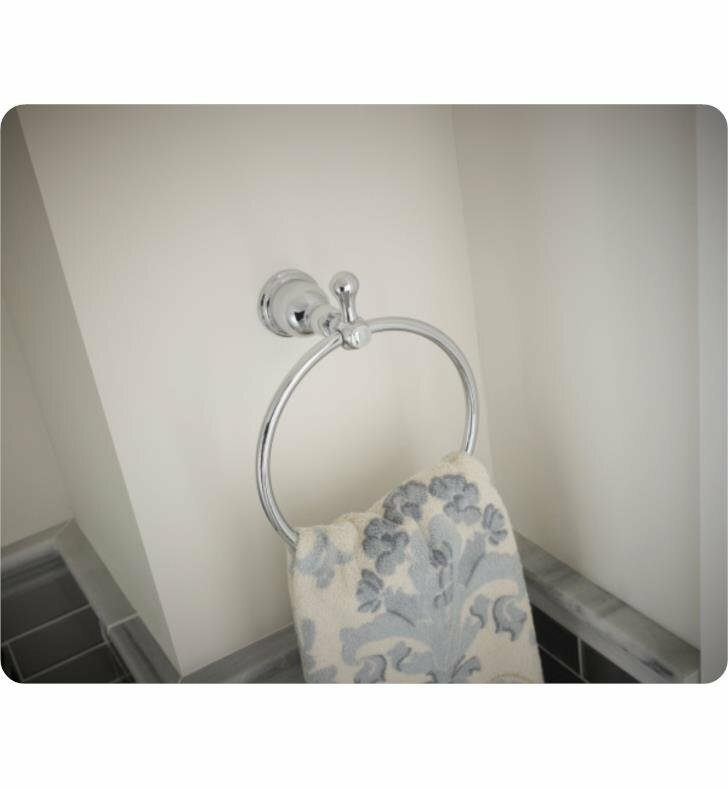 The concealed mounting system helps provide a seamless look. 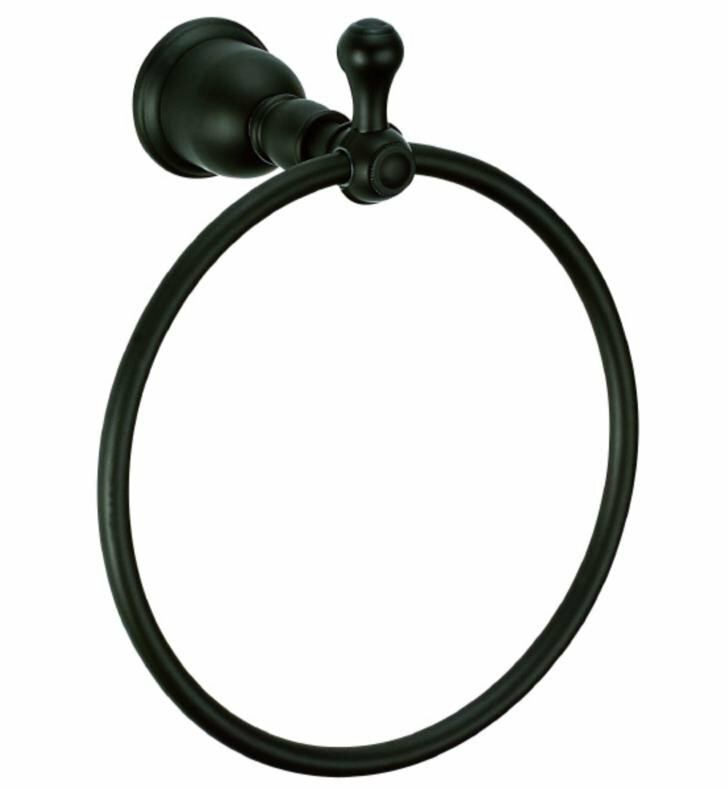 This fixture is part of Danze's decorative collection, so make sure to check out other fixtures to accessorize your room. W 6 7/8" x H 7 3/4" x D 4 1/8"